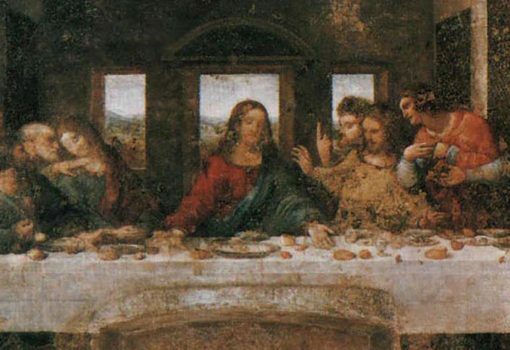 The New Tour of the Last Supper Milan Museum will be available on December 5th. 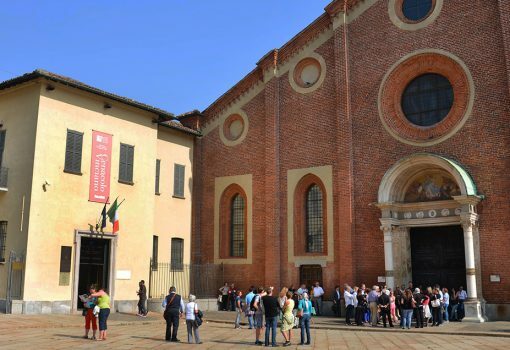 The Last Supper Tour of the Cenacolo Vinciano in Milan is available, the last 11 Tickets for the Cenacolo Vinciano + Santa Maria delle Grazie tour for an unforgettable opportunity! 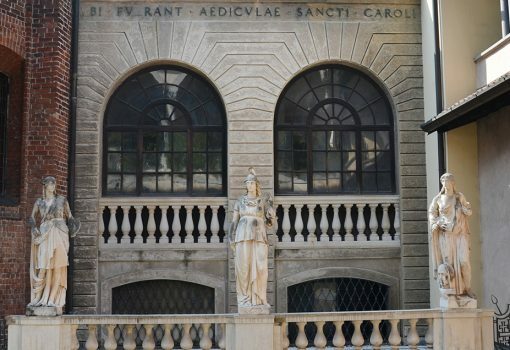 The Refectory of Santa Maria delle Grazie hosts the fresco of the Last Supper of Leonardo da Vinci made between 1494 and 1498. 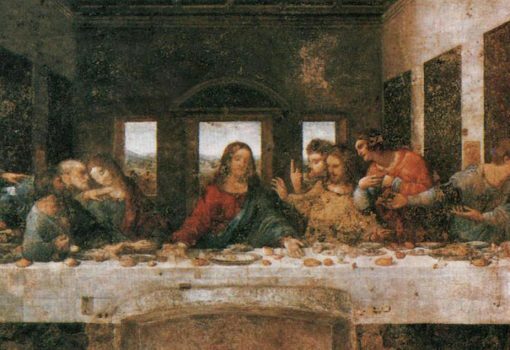 The Last Supper fresco measures 460 cm × 880 cm and covers an end wall of the dining hall at the monastery of Santa Maria delle Grazie in Milan. 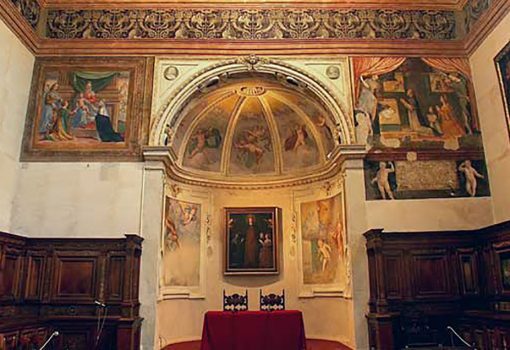 The theme was a traditional one for refectories, although the room was not a refectory at the time that Leonardo painted it. The work has always attracted the charm of its observers. In its composition, with a seemingly embarrassing appearance, there is a harmony that is found in a few other similar works. 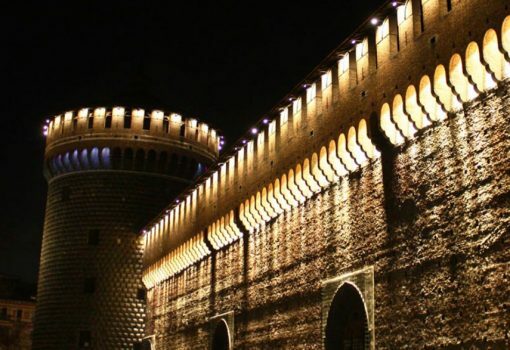 The work is now famous all over the world and is only available on reservation for a small groups of people.